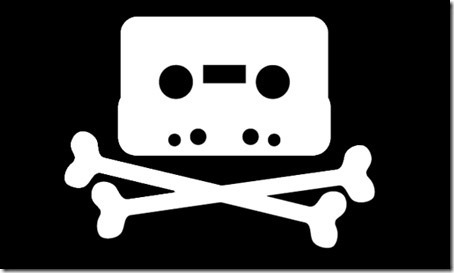 Australian Court Case to End Online Piracy? Hey People – Leave our Internet alone! !